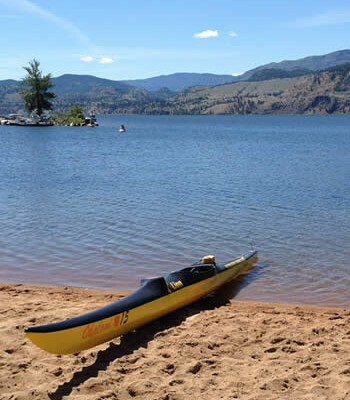 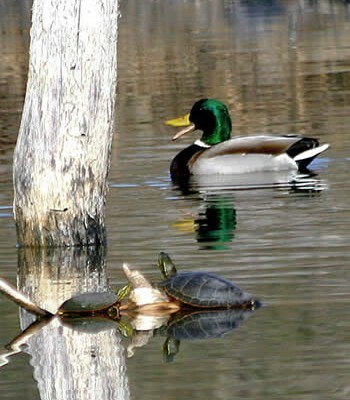 The Okanagan Basin Water Board has matched a $250,000 provincial grant with $100,000 in local funds to continue the second phase of a comprehensive water study in the Okanagan basin. 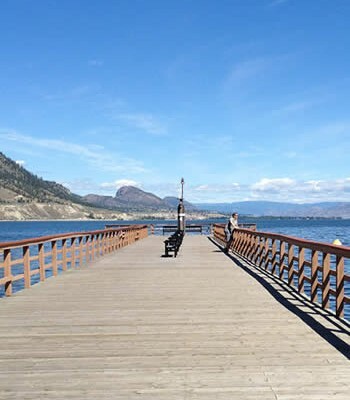 Last month, the regional districts of Okanagan-Similkameen, Central Okanagan and North Okanagan approved release of 40% funding – up to $100,000 – to match any provincial contribution. 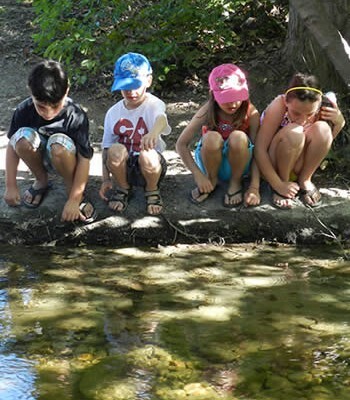 The new funding brings the current total to $900,000 of the estimated $1.3 million in cash and in-kind contributions needed to complete the study. 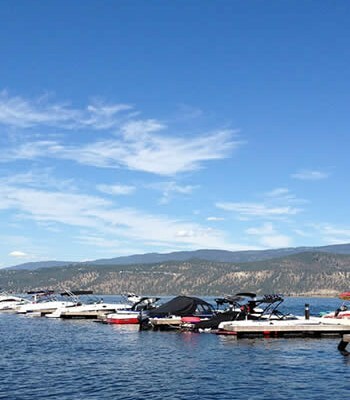 The Okanagan Water Supply and Demand Study will produce an up-to-date water budget or evaluation of current and future water availability in the valley. 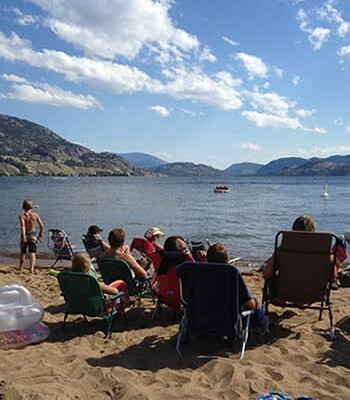 Climate change and rapid population growth are expected to place increasingly greater demands on water supplies in coming years, and provincial water managers are reluctant to issue further large-scale licenses until the evaluation is complete. 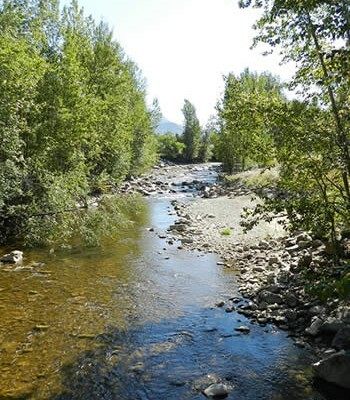 The study is being conducted through a partnership between the Okanagan Basin Water Board, and provincial and federal ministries of Environment and Agriculture, along with contributions from First Nations, other agencies and local stakeholders. 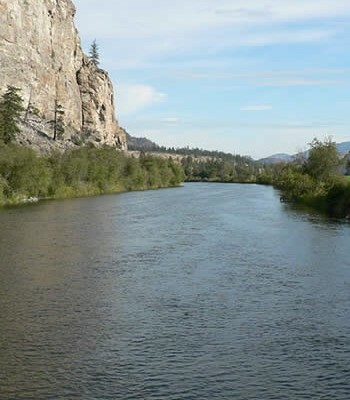 The last Okanagan water study was completed in 1974.